100% Guaranteed Authentic from Alliancetech. 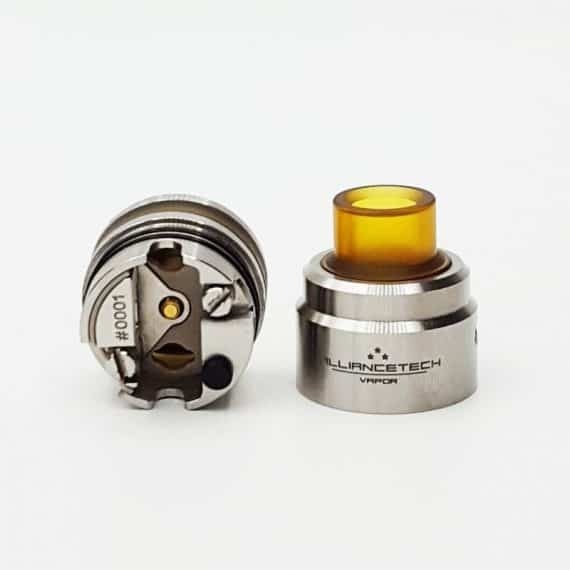 Straight from France, Alliancetech has quickly made a name for themselves with the Flave RDA. The Flave RDA is known for it’s outstanding flavour, and easy to build deck, and shows smart design features, making this the last atomizer any flavour fanatic will need! Alliancetech produces High-End vaping products, that boast perfectly machining and extremely precise tolerances. All around, an extremely clean and functional build deck design allows for easy building, and is built to last with large flathead grub screws a surgical grade stainless steel and Ultem design. The Flave RDTA’s are batch made, assuring precise quality control, to assure every RDTA released is worthy of the Alliancetech name and logo. The Alliancetech Flave RDTA comes in 22mm and 24mm variants, to make sure this atomizer perfectly compliments your favourite setup. 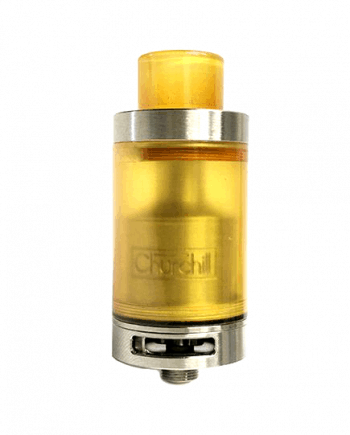 This RDTA differs from the norm by featuring a Squonk Compatibility. 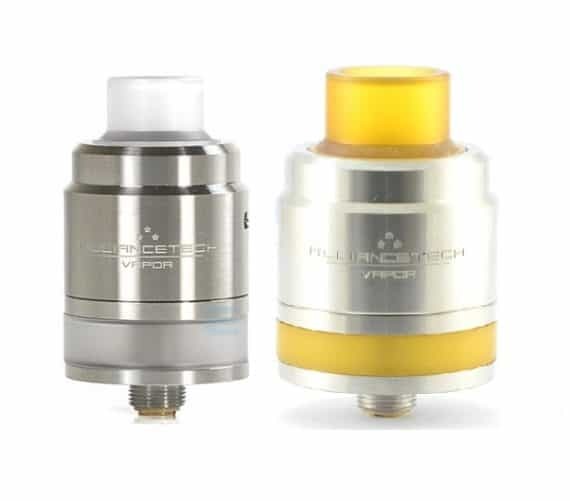 Alliancetech shows ingenious design with a genesis style RDTA, that allows the 2.0mL tank located at the base to be filled with any squonk mod, for unmatched convenience. 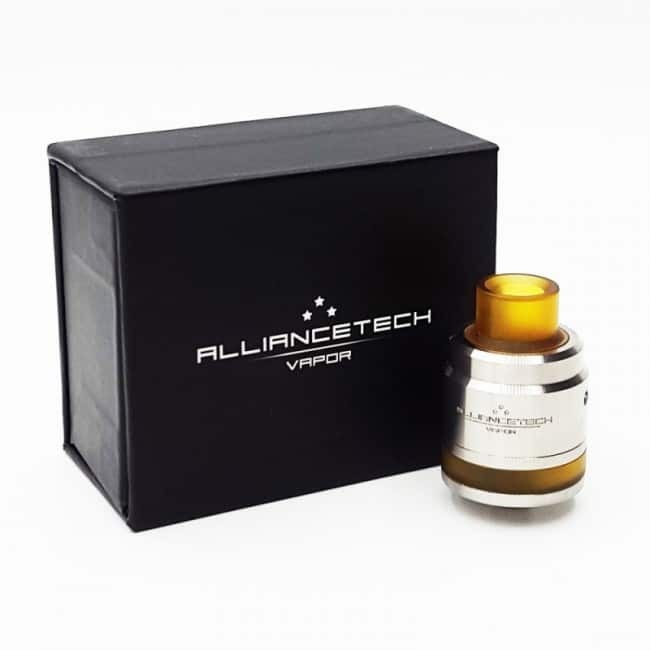 The Alliancetech Flave RDTA is a step above the rest in terms of Flavour. The Flave RDTA uses precisely measured airflow, to compliment it’s single coil design, condensing and concentrating flavour, without sacrificing a satisfying cloud of vapor. 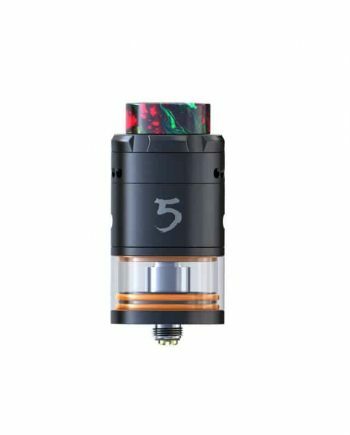 The Flave RDTA maintains versatility by offering both squonk and static gold-plated brass 510 pins, and both squonk filling, and deck mounted top filling for traditional filling. 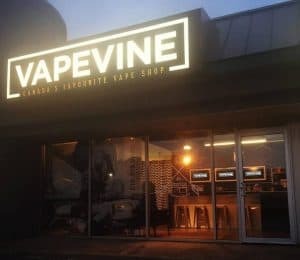 The Flave RDTA showcases France’s most precise engineering, creating a high-end flavour atomizer for the connoisseur looking for the classiest High-end RDTA on the market. 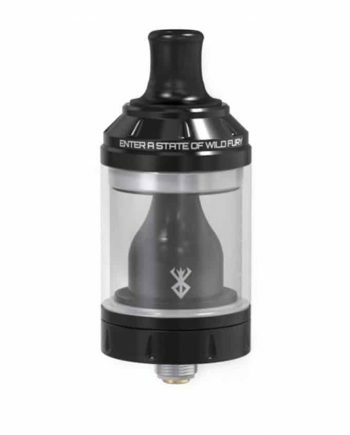 *NOTE* Rebuildable Atomizers are for Advanced Users Only! Improper use can result in fire or explosion. Use at your own risk. 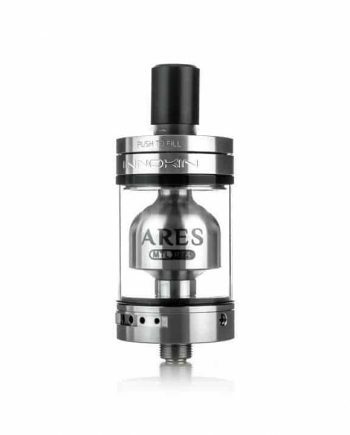 Never build below 0.15 ohm resistance. Check all batteries and components for damage before using. Please take these battery safety precautions.